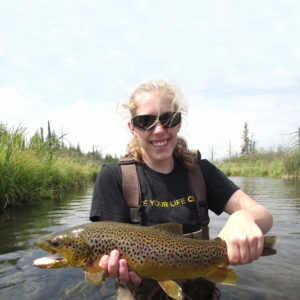 Minnesota Trout Unlimited represents several thousand members and six chapters in Minnesota. 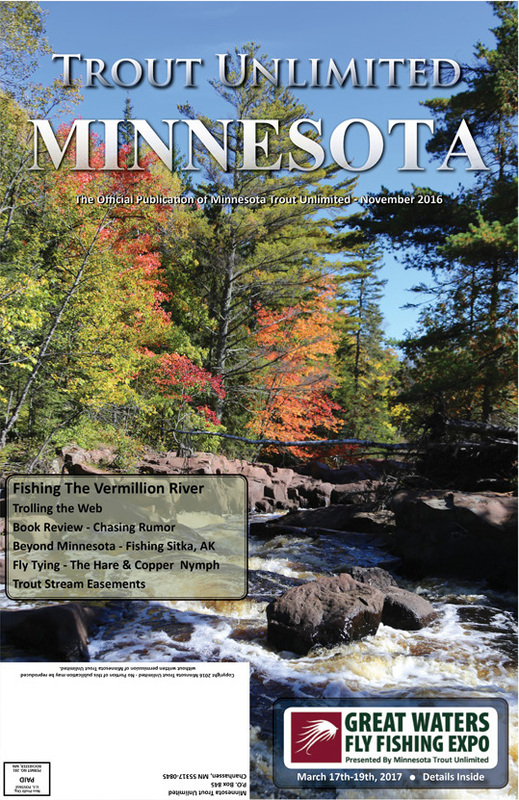 Its mission is to conserve, protect, restore, and sustain Minnesota’s cold water fisheries and their watersheds. MNTU believes that a strong community of anglers, conservation organizations and businesses working together and engaging with the resource is key to maintaining the waters we care about. 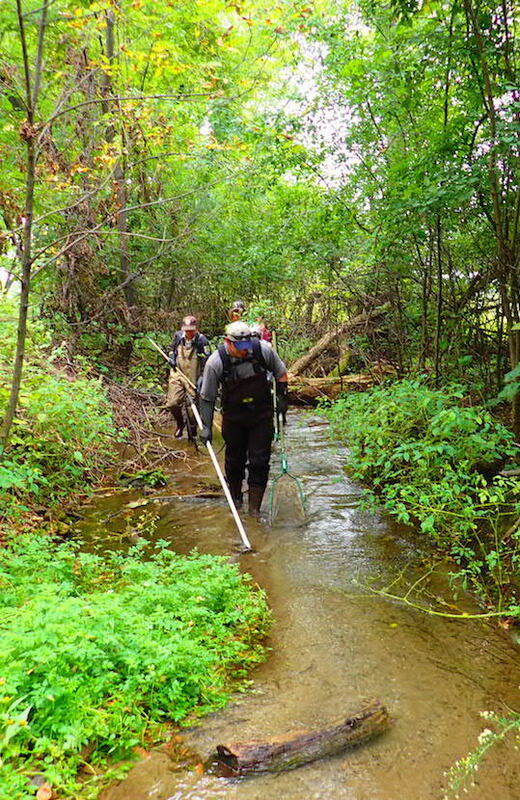 Together MNTU has restored over 40 miles of trout streams. 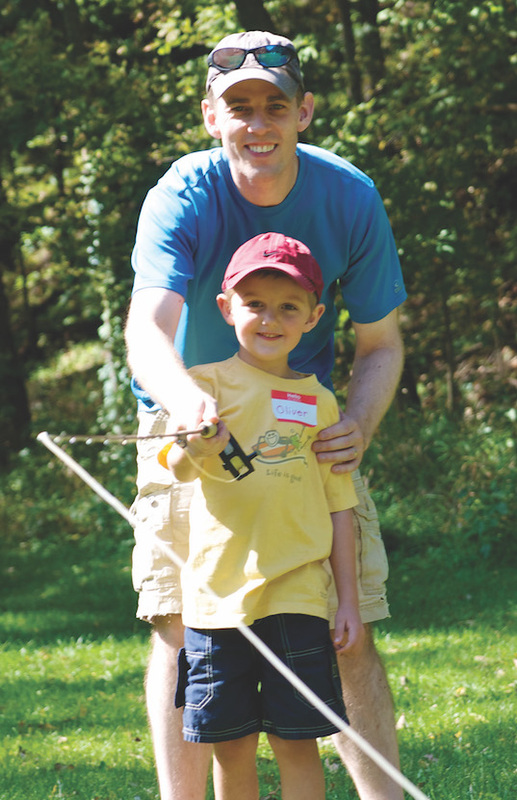 Aside from habitat work, MNTU believes strongly in engaging the community through youth and adult fishing and education programs. Join us on our next project! Find your chapter and help out your local waters. 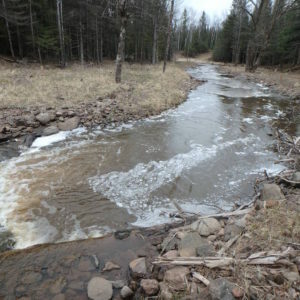 MNTU carries out a number of habitat improvement projects each year thanks to funding from Minnesota's Lessard-Sams Outdoor Heritage Fund and other sources. Check out the chapter news section within our publication or contact your chapter directly to find out when the next volunteer opportunity will be taking place. 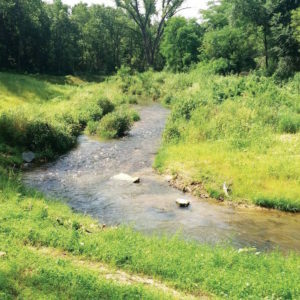 Years of ongoing habitat work have shaped a stream that provides miles of quality public fishing opportunities close to the Twin Cities Metro area. 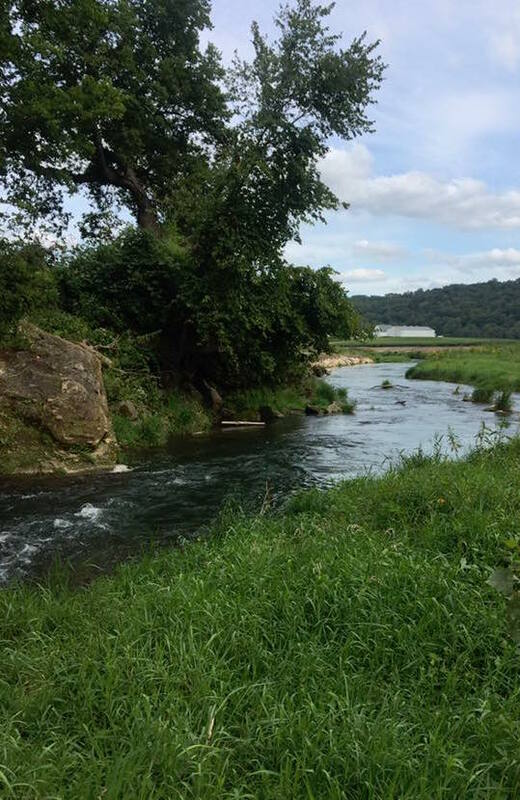 A northwest MN river featuring massive brown trout, historic mayfly hatches and creative habitat work including helicopter tree drops. 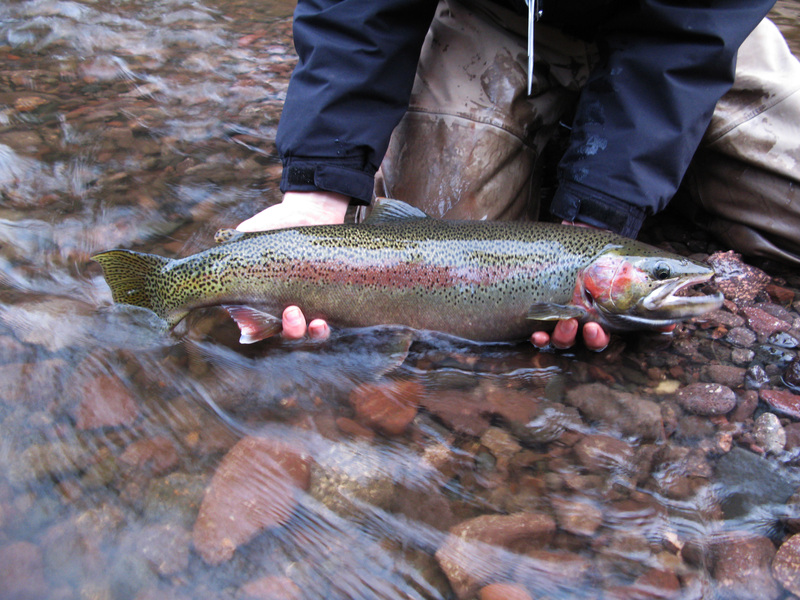 A key spawning tributary for steelhead and other anadromous fish, restoration work benefits fish in the river as well as in Lake Superior. 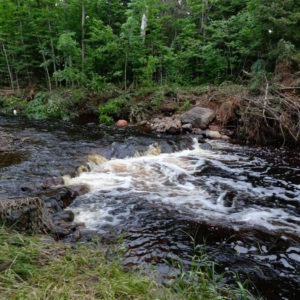 Diverse habitat improvement for steelhead, brown trout and native brook trout on a Lake Superior tributary near Duluth, MN. Check out our latest action alerts, policy updates and news items in our blog below.